Get Through Postgraduate Medical Interviews aims to forearm candidates with practical advice on how to maximise their chances of success in the postgraduate medical interview. Following short-listing, the interview is the final and often the toughest hurdle standing between a candidate and their career path of choice. For many candidates there will only be 'one shot' and competition is likely to be fierce. Formatted in a style that lends itself to easy reading and information access, this book systematically and logically examines the entire interview process from start to finish, dispelling common myths and advising the candidate on how to prepare, what to expect and what will be expected of them. It gives guidance on commonly encountered 'hot interview topics' and advice on ways to approach the 'awkward' interview question. It also gives guidance on constructing a portfolio as well as a CV and tips on how to sell your best attributes and maximise your chances of success. 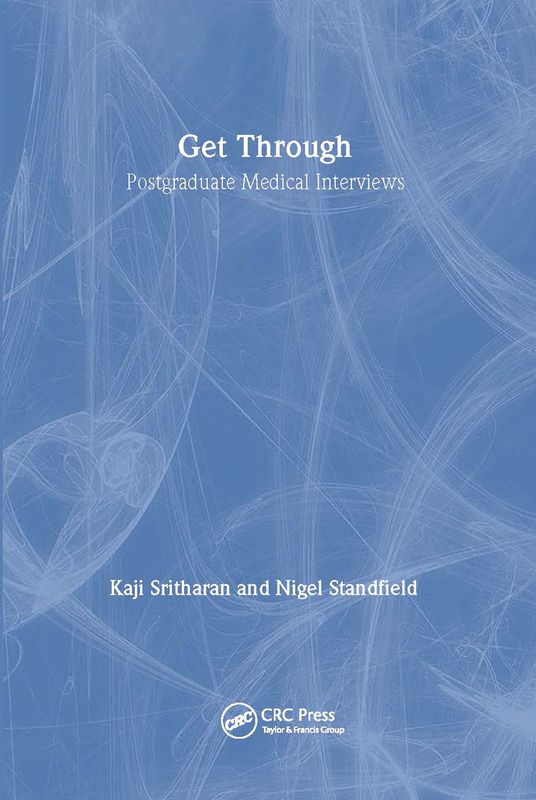 Get Through Postgraduate Medical Interviews is an essential text for all junior doctors to help them through this very stressful time. What is the National Recruitment Office for general practice training?